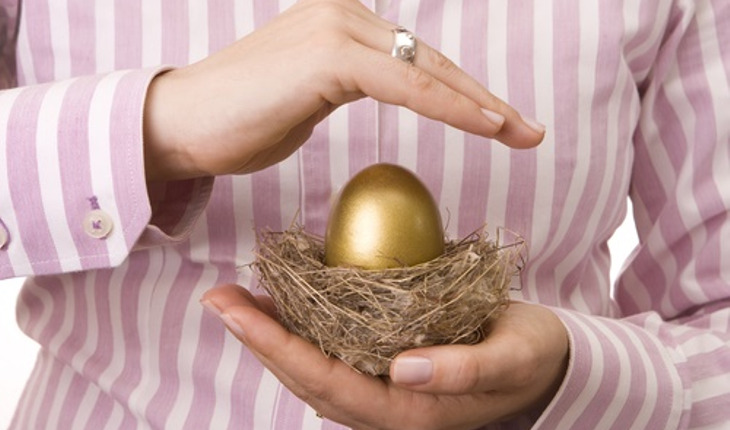 What's the Most Important Factor in Keeping Your Retirement Money Safe? Don’t be so quick to simply accept what a financial advisor offers for your retirement – that’s the takeaway from multiple red flags since the 2008-09 economic crisis. First, there’s an important difference between advice that’s “suitable,” called the suitability standard, and what’s best for an advisor’s client, called the fiduciary standard. As reported in PBS’s “Frontline,” just 15 percent of financial advisors met the “what’s best for the client” standard as recently as 2013. The majority fit into the suitable category – the bare minimum in professional qualifications – which often translates into the sale of financial products. “But that estimate is probably just the tip of the iceberg, because the consequences of non-optimal advice for retirement planning are hard to quantify,” says Casey B. Weade, a retirement-planning professional and author of the book The Purposed-Based Retirement (www.thepurposebasedretirement.com). Weade says the single-most important factor in keeping one’s retirement money safe is having the involvement a third-party custodian, a person who is independent of an individual’s financial planner. “I’ve dealt with dozens of cases in which people had been scammed, and each one lacked a third-party custodian,” he says. If not, Weade says, things can go terribly wrong. He cites the example of Bernie Madoff, who’se arguably the most villainous name today in finances. He’s currently serving a 150-year sentence for stealing billions of dollars from his high-wealth clients in a Ponzi scheme. He was able to get away with it by acting as his own custodian, a financial institution that holds customers’ securities for safekeeping so as to minimize the risk of their theft or loss. Custodians tend to be large reputable firms because of the high volume of money they deal with. Always make sure that your financial advisor is not the same as your custodian. Duplicate statements: While your advisors may send you a summary of investments from time to time, you should receive a summary of your investments directly from the firm where your assets are held. Otherwise, unscrupulous and criminal advisors like Madoff may scheme by generating their own fraudulent statements and send them to you. Casey B. Weade is president of Howard Bailey Financial Inc. in Indiana and author of the book “The Purpose-Based Retirement” (www.thepurposebasedretirement.com). Weade, a retirement-planning professional, hosts Purpose-Based Retirement radio and TV shows in the Fort Wayne area. Weade graduated from Stetson University with a bachelor’s degree in Finance and as a member of the honorary finance fraternity Beta Alpha Psi. He earned the prestigious CERTIFIED FINANCIAL PLANNER™ (CFP®) certification in addition to being a Retirement Income Certified Professional® (RICP®). He is also an Investment Advisor Representative (IAR), as well as life, accident and health insurance licensed and Long-Term Care Certified.